From a memory-laden Proustian madeleine to more experimental flavours, we offer a selection of sweet and savoury delights to explore in our seven complementary ranges. 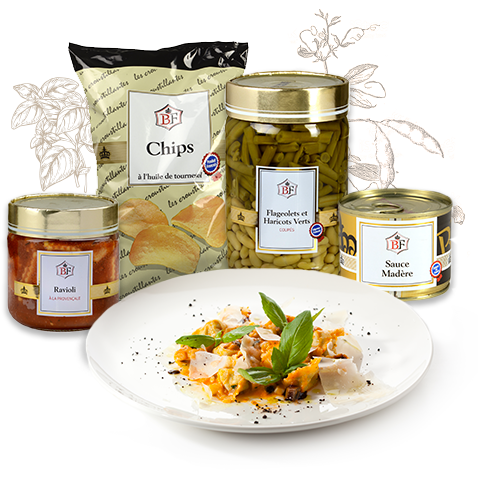 From jams to biscuits, syrups and even soups, mashed potato and Italian pasta, there’s something for every taste. 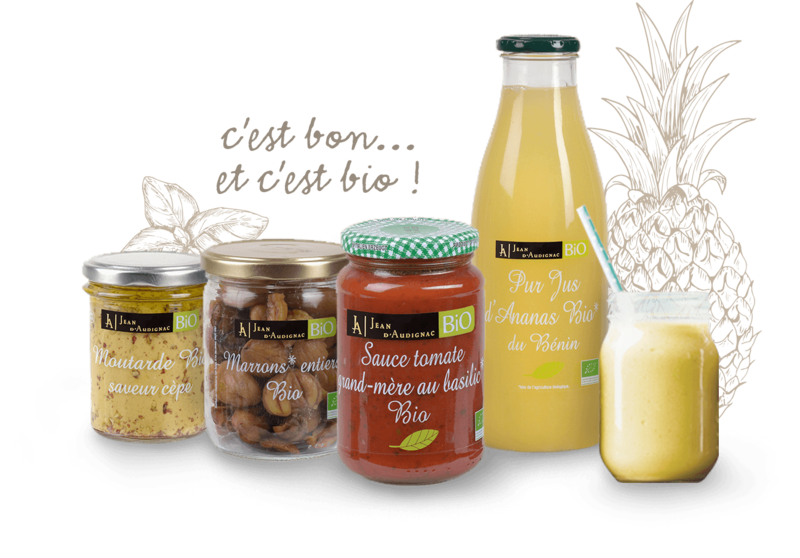 Exquisite and inventive, the Jean d’Audignac BIO brand offers a selection of organic products with a totally natural, delicate flavour. 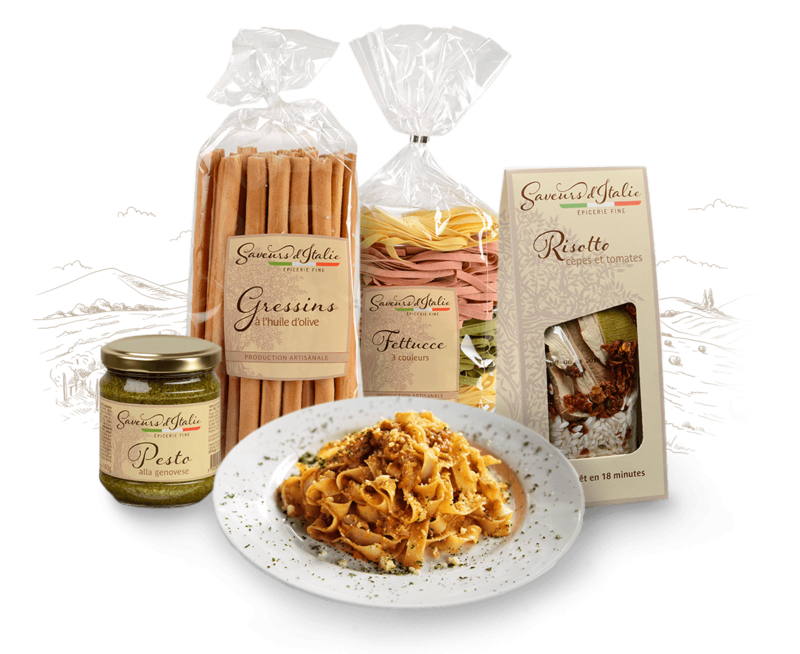 Get carried away in la dolce vita with our selection of products imported straight from Italy. 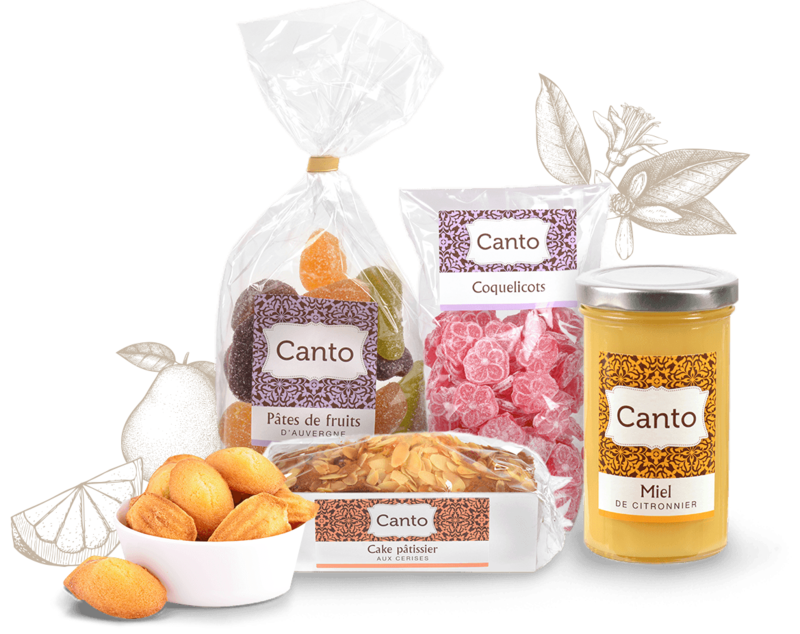 From melting caramel to tangy sweets, soft madeleines and crunchy biscuits and crackers for your canapes, Canto knows how to please every taste, sweet or savoury. 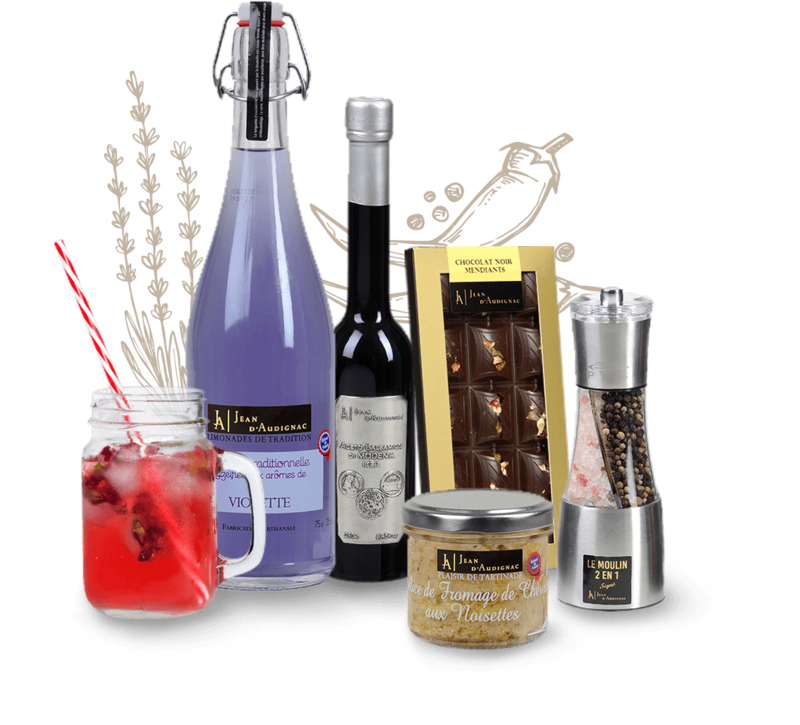 Les Impeccables provides you with all luxury delicatessen essentials both in France and further afield. 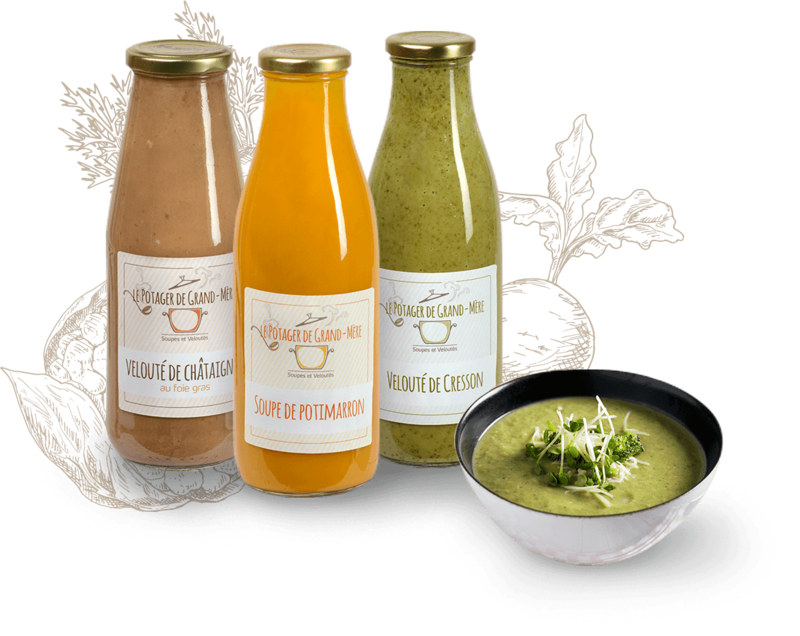 This brand brings together all the deliciousness, authenticity and generous flavour of soups just the way Grandma made them! With a range which has long been made up of ready meals and catering products, Jean d’Audignac is now our hallmark brand for luxury dining, blazing a trail with all-new approaches to our profession. 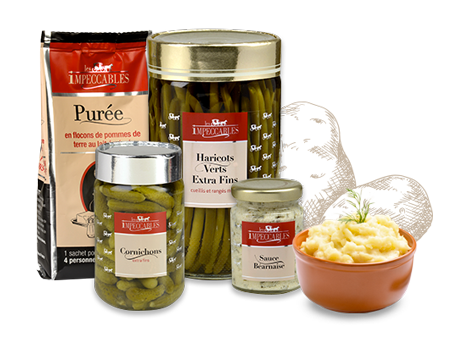 A hallmark of the traditional butcher for more than half a century, BF now offers a whole selection of sides with multiple flavours, as well as top-quality meat.